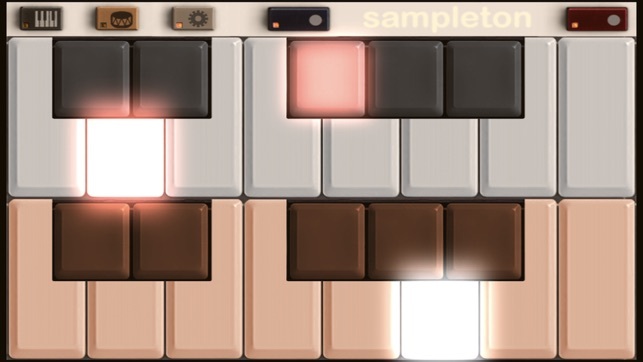 Sir Sampleton is a sampling musical keyboard inspired by Casio and Yamaha samplers from the 80s. The app allows you to record sounds through the microphone and then play them on dual piano keyboards accompanied by a rhythm machine. You'll be surprised at the lush, complex musical sounds that can be created with samples of your voice, musical instruments, and other noises. Samples can be looped, customized, saved, and emailed, and we offer free samples for download on our website. Supports Audiobus, Inter-app Audio, CoreMIDI, MIDI Mobilizer 1 and 2. 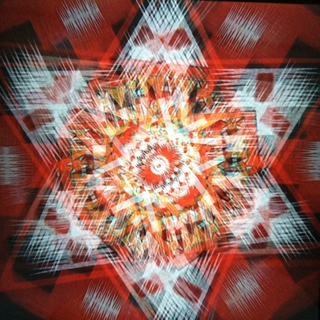 Works as a virtual instrument for apps like Cubasis, Beatmaker 2, and Genome sequencer. Capable of sampling other apps and effects through Audiobus. 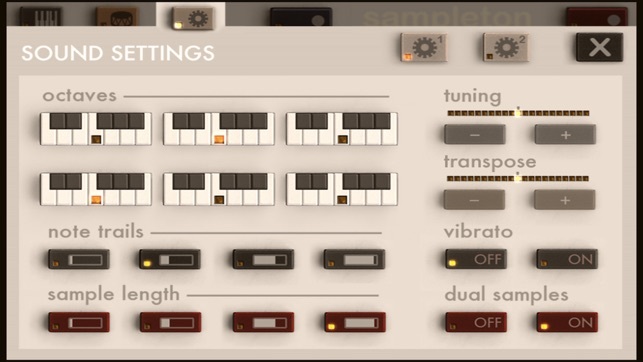 Sampleton applies a subtle stereo effects process to the audio giving it a fuller, warmer sound that you'd typically get from sampling a monaural microphone. • Coming soon: Audio copy/paste, additional sample banks, and more! TO SAMPLE: press the red button and speak into the microphone. It will sample for about 3 seconds. TO PLAY A DRUM BEAT: press the drum icon button in the upper left to open the Rhythm Menu, and then select the beat you want to play. To change the tempo or beat volume, use the buttons on the right. Press the X to return to the keyboard. TO GENERATE A RANDOM BEAT: press the drum icon button to open the Rhythm Menu, and then press the RANDOM button. To generate a new random beat, press the button again. TO SAVE A SAMPLE: press the keyboard icon button in the upper left to open the Sounds Menu. Press SAVE and then choose one of the flashing numbered buttons. Your sample is then saved on that button. Press the X to return to the keyboard. TO LOAD A SAMPLE: press the keyboard icon button in the upper left to open the Sounds Menu. Press the numbered button where you saved the sample. Press the X to return to the keyboard. 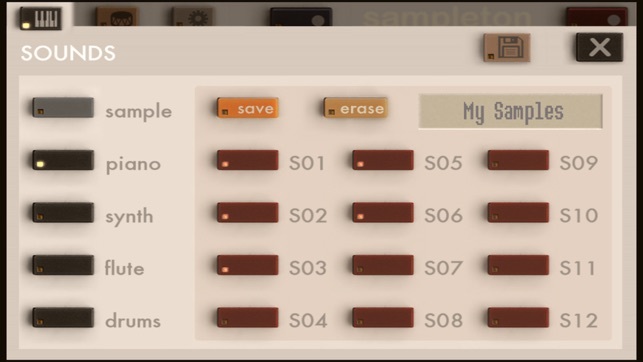 TO PREVIEW A SAVED SAMPLE: press and hold the numbered button in the Sounds Menu. 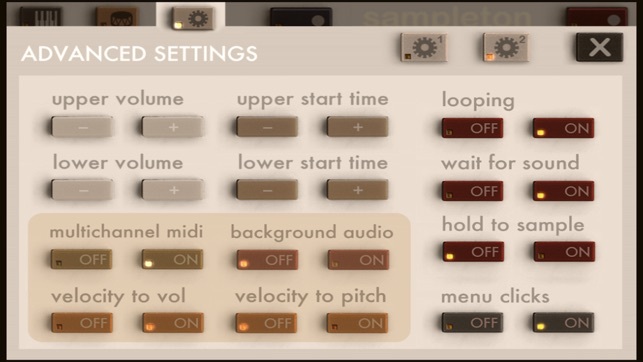 TO SAVE CHANGES TO A SAMPLE'S SOUND SETTINGS: press and hold the 'save' button in the Sounds Menu. This update should fix the noise issue when sampling on newer iOS devices. Please update your app rating if this fixes the issue for you. The problem was caused by either a bug or undocumented limitation in Apple's CoreAudio sample rate converter, which I have now bypassed. If anyone still has any issues, please post or email which device and version of iOS that you're using. 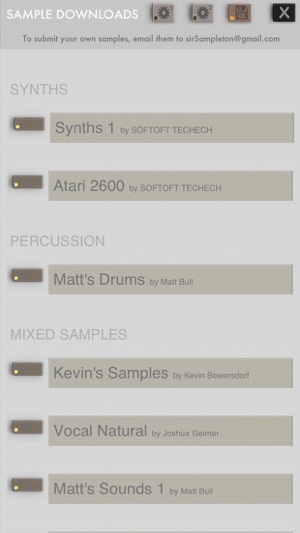 This Would be a useful, powerful and simple sampler if it was compatible with garage band. Unfortunately there is no option to switch back and forth between the to apps like other sampling apps rendering recoding impossible and making this nothing more than a waste of a dollar. If you fix it it'll earn 5 stars. Getting a distorted sound when I try to record myself. Worked fine on my phone until a couple years ago. The new update helped a little but not much. Willing to up the stars in exchange for a fix. Thanks in advance, Paul! The issue should be fixed in the latest update. Sorry for the delay, but it was not possible to reproduce the issue on any of my devices or on Apple's iOS simulators. Sampling from phone microphone is bad. When I try to record a sample using the microphone on my cell phone the playback always has this horrible crackling noise on every sample that renders the audio useless. 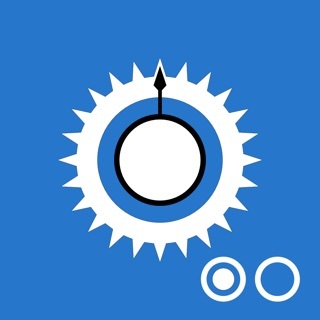 I tested the microphone on other apps and seemed to be an issue that happened only on sir sampleton app.